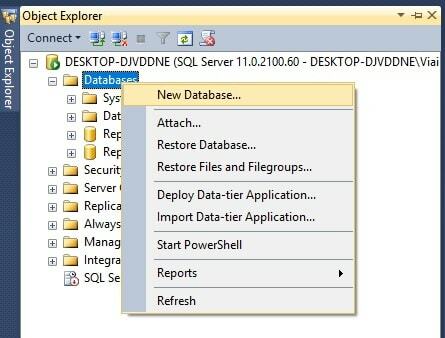 I am going to share this post for the new user who is not familiar with SQL server to how can they create a new database using SQL server. We can create database via 2 ways in SQL server, first one is by using SQL server wizard and second is using SQL query. Here i will describe both 2 way so that you can create database as per your choice. 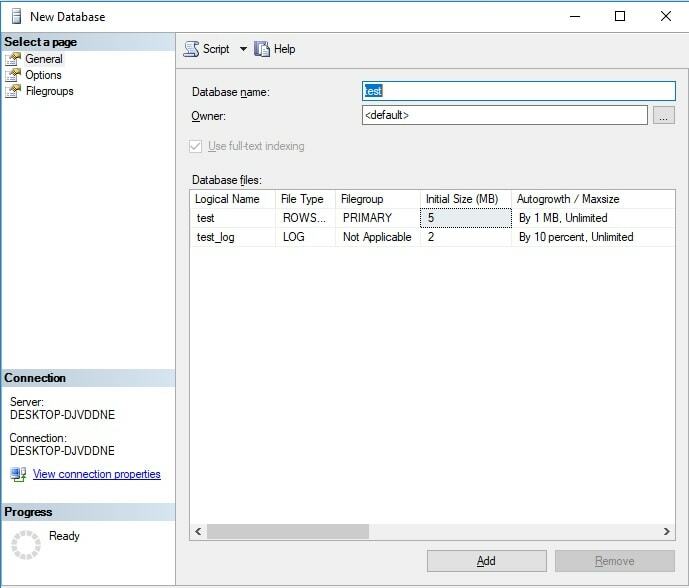 If we are creating new database by using Sql query then we need to use SQL CREATE DATABASE Statement. 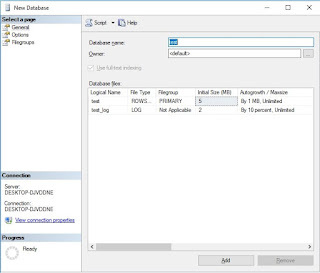 The CREATE DATABASE statement is used to create a new SQL database.